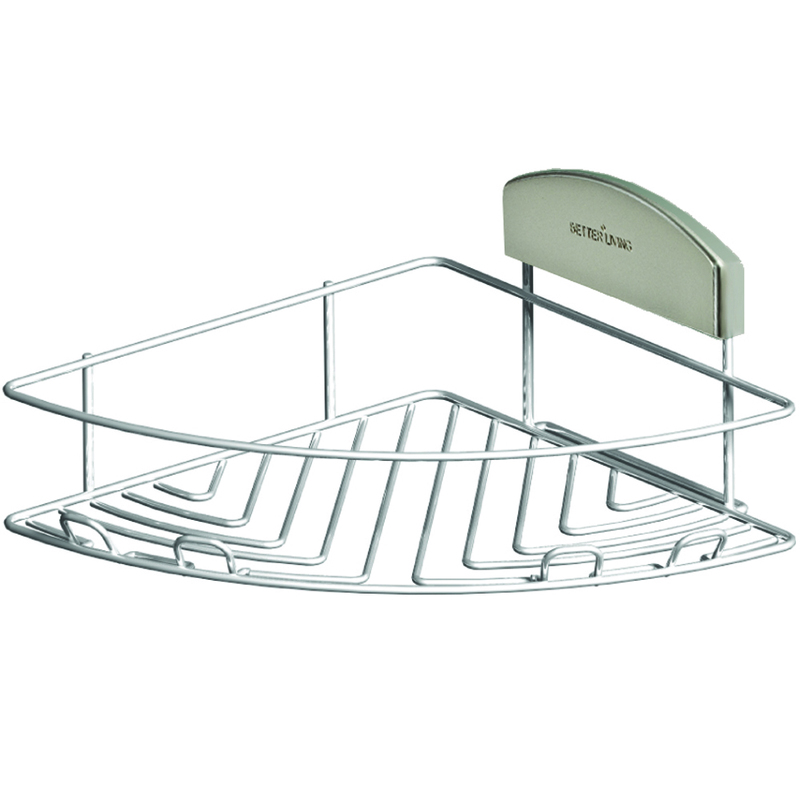 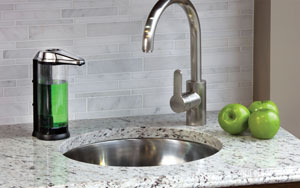 Sleek and stylish stainless steel design that offers hygienic no-touch operation. 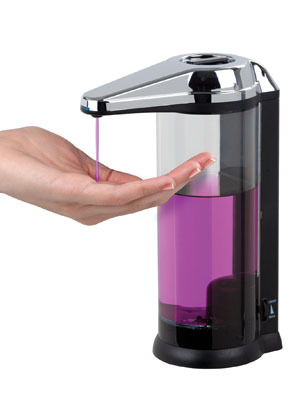 Select the volume of liquid with a quick press of a button. 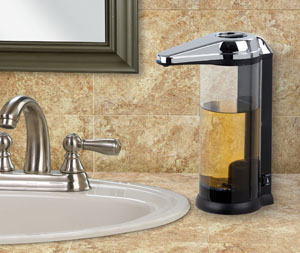 Ideal for bathrooms, kitchens and laundry rooms. 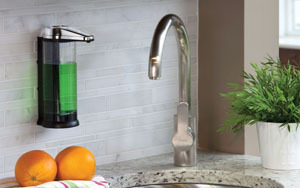 This Stainless Steel Touchless Dispenser can be placed on any counter-top with no installation required..